Alternative 3: Oriental Insurance Happy family floater.This Policy Cover all members of family. The table shows the annual premium a family companies of 34, 30, and 2 children below 18 yrs will pay for a floater plan. *ICICI Lombard restricts cover to Rs. 4 Lakh maximum : other insurers can go upto Rs. 5 lakhs. 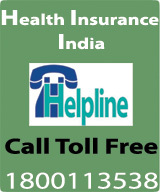 Apollo,Reliance General (Product:Healthwise-Standard), Cholamandalam & United ( Product Family Medicare) can go upto Rs. 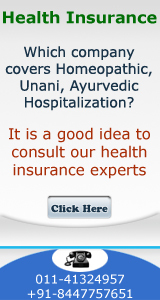 10 Lakhs,Max Bupa Health Insurance can go up to Rs. 50 Lakhs.